Strainprint Technologies Ltd. (Strainprint) is the leader in demand-side cannabis data and analytics. Created by patients for patients, our mission is to advance the scientific understanding of cannabis and its legitimization as a mainstream therapy. Our technology solutions support cannabis patients, practitioners, industry and government with the most sophisticated and easy to use digital technologies for responsible cannabis use and global research. Strainprint is privacy compliant, military-grade encrypted and all patient data is completely anonymized and at rest in Canada. 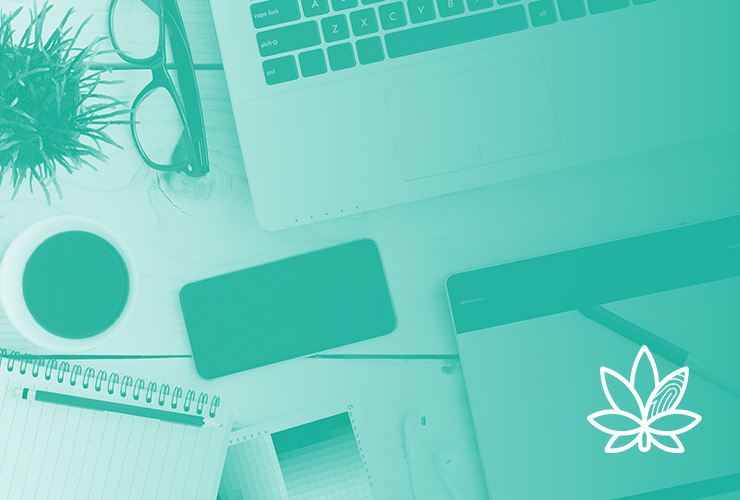 The Strainprint team is comprised of talented and creative professionals with varying backgrounds and experiences that have come together with the common goal of furthering the science of cannabis therapy. We are looking for a passionate and savvy B2B marketing leader to join our Marketing and Communications team. In this role you will develop a B2B marketing strategy, establish overall marketing initiatives and execute on tactics for the Company. This position works collaboratively with the Sales and Research teams to identify new revenue sources and help effect conversion of prospects to customers. The ideal candidate will have B2B marketing experience to international customers and a general understanding of the cannabis industry. We are looking for an ambitious individual with a passion for marketing who will bring forward new marketing ideas and can thrive in a fun, fast paced startup environment. Create and execute a B2B marketing strategy for new products and markets and contribute fresh ideas to the existing marketing strategy. Lead outbound and inbound marketing activities; content development, optimization, and advertising. Conduct market research, including analysis of market data, competitor offerings, conversion rates, social media traffic etc. Support company wide and departmental objectives that drive sales of Strainprint products and services across product lines. Work collaboratively with various internal teams to assist in the creation of marketing strategy and distribution of B2B marketing materials to drive sales. Eg. establishing and implementing strategies to drive traffic to the Company’s website. Maintain internal marketing dashboard that tracks key performance indicators for projects, tasks and templates. Present to management monthly, quarterly and annual reports specific to marketing performance indicators. Manage a budget for marketing initiatives. Experience with software that supports the marketing function, eg. WordPress, Monday, Survey Monkey etc. If this opportunity excites you, please forward a written Expression of Interest as well as your resume to recruiting@strainprint.ca. Only those candidates selected for an interview will be contacted. Strainprint Technologies Ltd is an Equal Employment Opportunity employer that proudly pursues and hires a diverse workforce. Strainprint also strives for a healthy and safe workplace and strictly prohibits harassment of any kind.